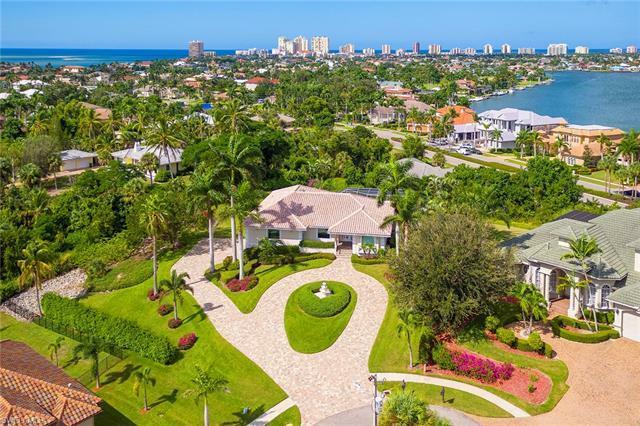 Incredible two-family opportunity for a hilltop residence sitting 44â above sea level on one-half-acre in the prestigious Estate area on Marco Island where you can enjoy year-round colorful sunsets and panoramic views of Roberts Bay and the Marco Island skyline. The main home offers four bedrooms and three full baths with a separate two-bedroom, one-bath apartment on the first floor with its own entrance, living room and kitchen. In addition, there is over 2, 000 sq. ft. of tremendous storage, workshop, office, etc. all of which is above flood plain. No flood insurance needed. Enjoy the warm Florida breeze and outdoor living from your expansive lanai with big pool showcasing the picturesque views or from your large yard that is beautifully landscaped with multiple fruit trees. 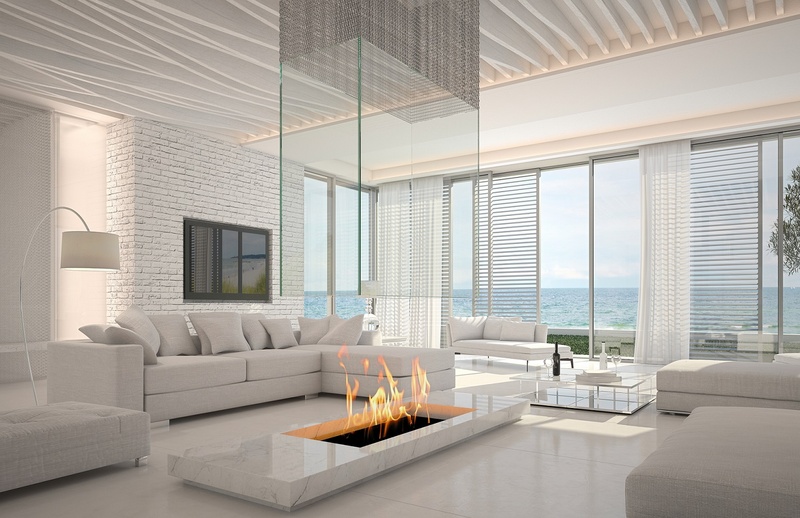 The home has good bones, a nice floor plan, endless opportunities and serves as a great palette for someone to make the home like-new again.